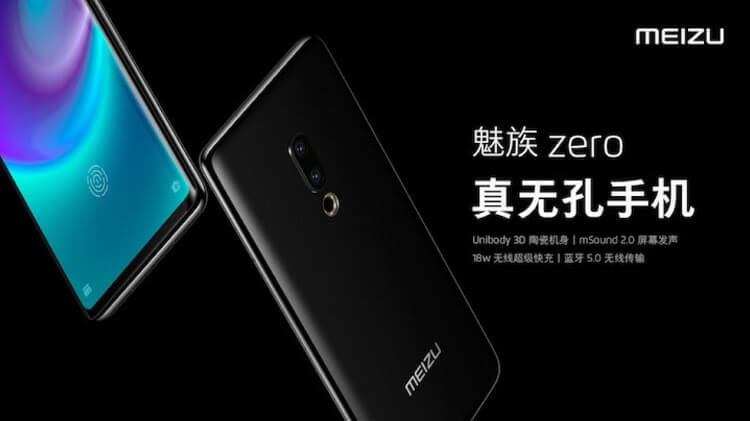 Meizu recently launched the first smartphone without any holes – the Meizu Zero. Believe it or not, the Meizu Zero has no holes, speaker grilles, buttons, and ports. To produce sound, it uses mSound 2.0 technology that allows the screen to vibrate and doubles as either earpiece or speaker. It has no physical SIM card slot, too, instead, it uses the eSIM technology. 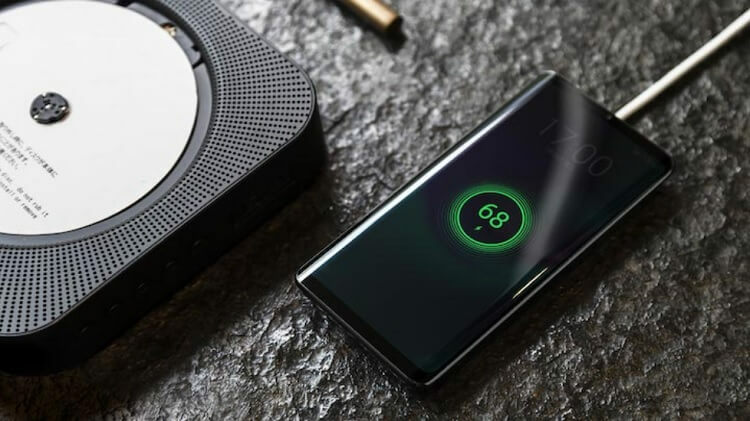 It also sports an 18W wireless charging to charge the device. The Meizu Zero is housed in a ceramic unibody that comes with IP68 certification. It flashes a 5.99-inch OLED display, which it is equipped with an in-display fingerprint sensor. Under the hood, the device is powered by Snapdragon 845 octa-core processor paired with Adreno 630 graphics. Jumping off to its photography department, Meizu mounted it with 2MP Sony IMX380 + 20MP Sony IMX350 dual rear shooters, and a 20MP selfie snapper. Its pricing and availability are yet to be announced. Meanwhile, the company addressed that the Meizu Zero will be released once phone companies in China start supporting the eSIM technology. Are you impressed? Let us know what you think!